What if you buy a Rolls-Royce? There is every certainty that you would show it off to your friends and family, and flaunt it to the people you do not even know about. Generally speaking, purchasing a car is an ambition for some and for others having a personalised garage of expensive cars is an obsession. This business tycoon has one such unique passion. 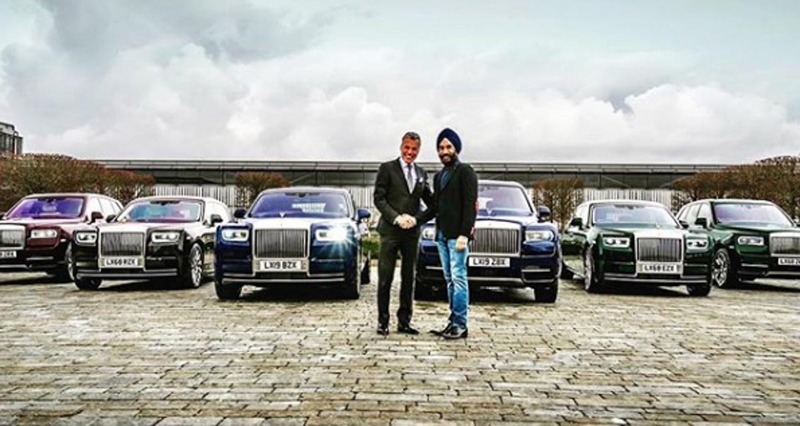 In the United Kingdom, Reuben Singh, a businessman of Indian origin is known for owning several Rolls-Royce cars. The Londoner has shocked the world recently by adding six new cars to his collection, which makes him own a total of more than 20 RRs. He formerly worked under Tony Blair in the advisory panel for UK government and had served in numerous other positions as well. The billionaire does have quite a collection of exotic cars including Lambo Huracan, Ferrari F12 Berlinetta limited edition, Pagani Huayra and Porsche 918 Spyder. His latest acquirement meant three Phantom luxury sedans and as many Cullinan SUVs are his property. Reuben Singh became popular on social media when he issued a turban challenge in which he wore seven different turbans on seven days matching his Rolls-Royce collection. 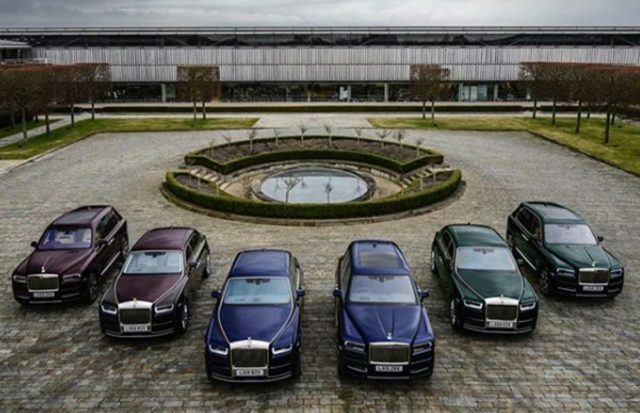 He has been an instant hit on Instagram for his passion towards Rolls-Royce. Brought into fame due to his success running a financial firm, Reuben Singh has named his latest series of luxury RRs as Jewels collection. The name takes inspiration from the bespoke elements such as Sapphire, Emerald and Ruby. The British luxury manufacturer is renowned for delivering heavily customised models from its lineup. Having taken delivery of the Emerald and Ruby painted allotments a few days ago, Reuben Singh, fondly known as British bill Gates, received his Phantom and Cullinan coloured in Sapphire shade recently from Torsten Muller-Otvos, Rolls-Royce CEO.